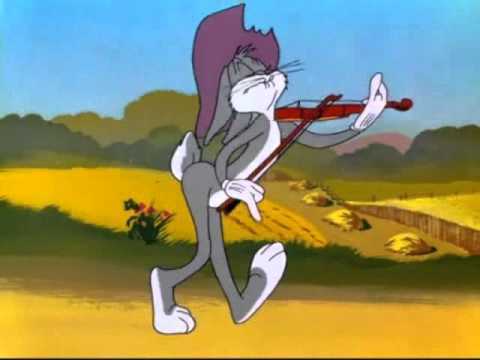 Here are the greatest and funniest times that Bugs Bunny, arguably the best cartoon character of all time, has ever bested his enemies using music. This list is more or less is Bugs Bunny's greatest hits. Everyone's favorite rabbit has taken on a number of foils over the years, which has caused for laughed number of children over the years. Bugs Bunny is one of the most cartoon characters of all time and deserves this proper tribute. 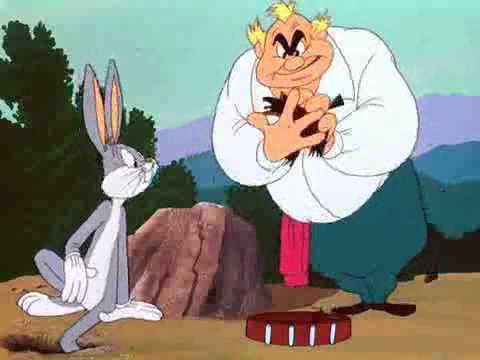 What are Bugs Bunny's greatest gags? Take a look at this list and you'll see what his best moments. Is this a great gag? 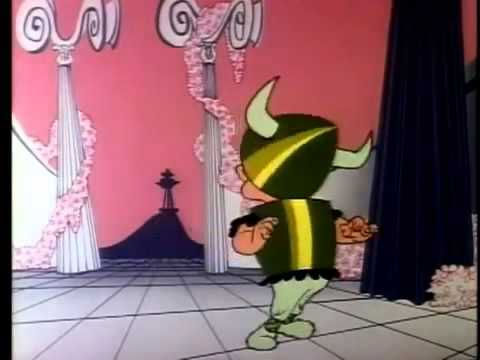 see more on What's Opera, Doc?